Home > Pentax User Gallery > A Walk in the Park. 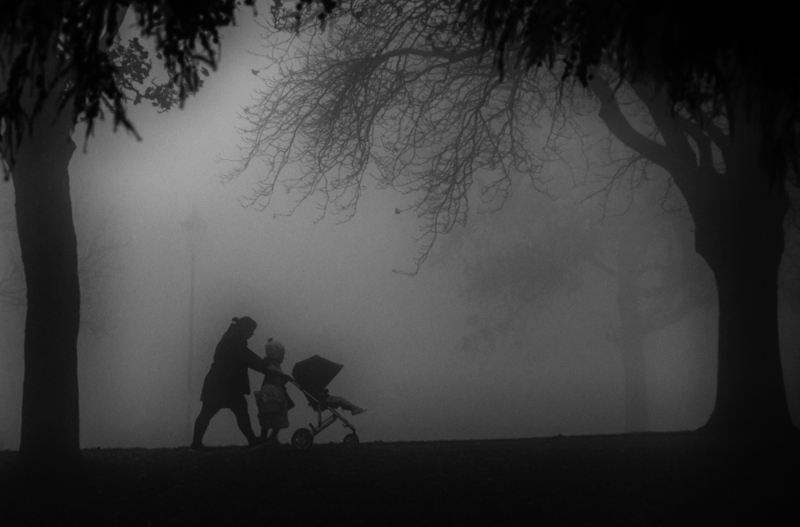 Another foggy one from a recent walk in the park. That's a real classy image Tommy. A wonderful silhouette full of charm. [quote:3496ace15f="davidtrout"]That's a real classy image Tommy. A wonderful silhouette full of charm. Thanks for the comments everyone, much appreciated..Kind Regards.tt. Very strong image - liked! Thanks very much Andy..Kind Regards.tt.